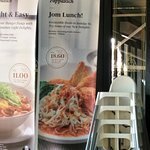 The food there is average and you are able to find most of the typical Malaysia kopitiam/local food here. Just wonder why all the staffs here is foreigners? Some of them cannot understand English. Price are too expensive. Rm18.60 (not including gst)for a plate of Kuey teow Taste are so so.. Teh tarik tasteless.. 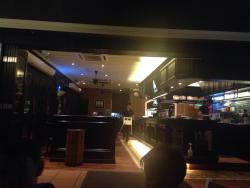 Drinks are all expensive, above Rm7..
Had always like their kampung fried rice set with satay. Comparing those outlets in Johor Bahru, Langkawi, KL, Penang etc. This place suffered the houseflies attacks, even in the airconditioned seating station. 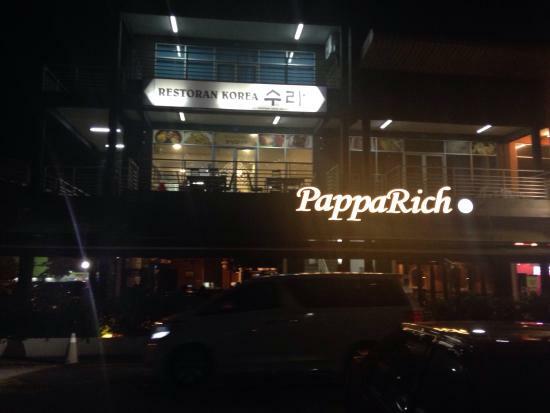 Get quick answers from PappaRich staff and past visitors.